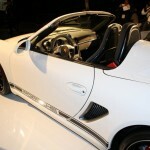 At Los Angeles Motor Show, Porsche launched the Boxster Spyder roadster, announced in early November. 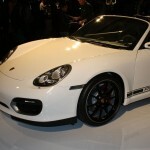 Spyder Boxster will enter the market from February next year. 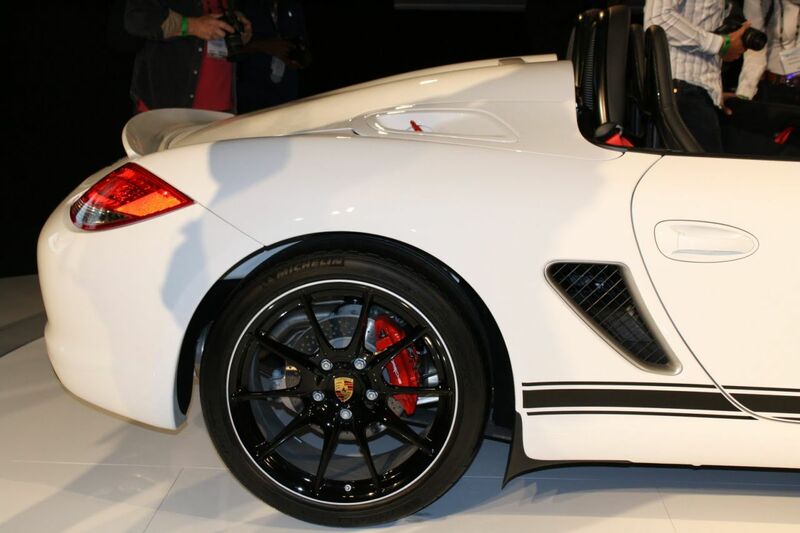 The supercar is animated by the same propeller that we find on Cayman S, the 3.4 liter six cylinder engine. 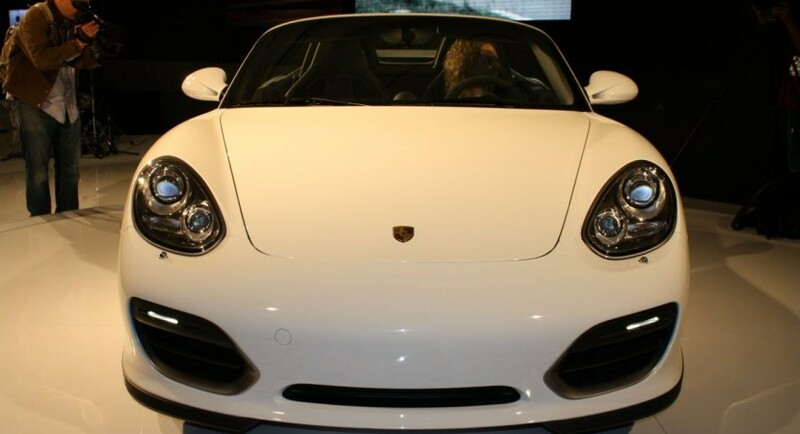 The engine delivers now 320 hp and 370 Nm at 4750 rpm. 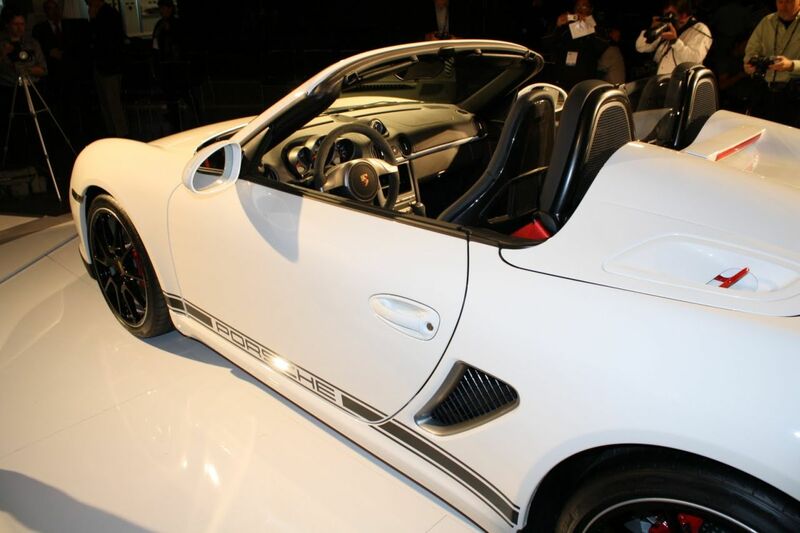 Weight was reduced from 1355 kg to 1275 kg, 80 kg less than the Boxster S.
Roadster accelerates from 0 to 100 km in just 4.8 seconds and reaches a top speed of 267 km/h. 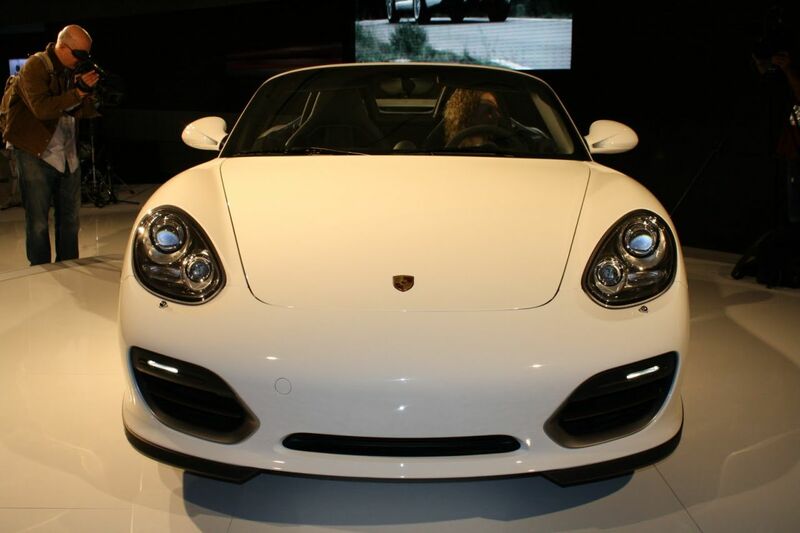 Among the optional features we find a dual-clutch PDK transmission and the Sport Package Chrono Plus, which offers Launch Control. 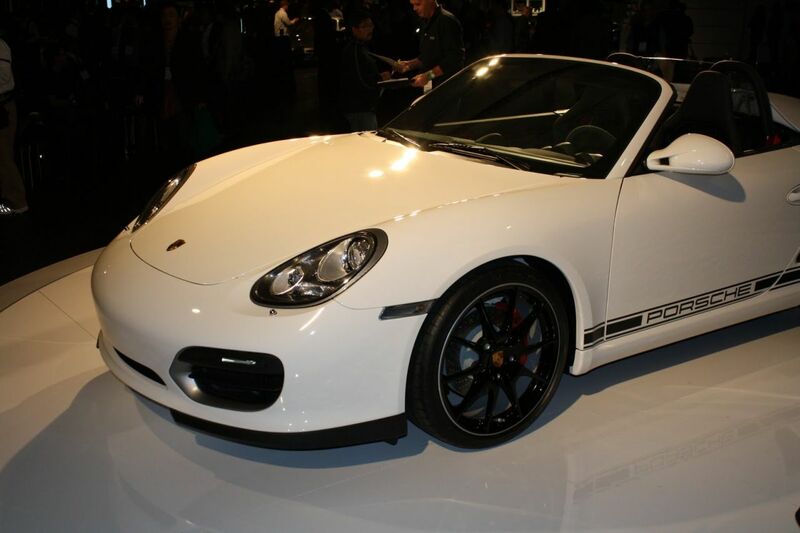 World premiere of the new model took place in December at the Los Angeles Auto Show in 2009. 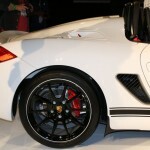 Market launch is planned for early 2010, the starting price is of 50,000 euros including, in some countries, a drive demonstration on a racing circuit. Opel leaked the 2012 Corsa on Facebook? Would You Drive a Laser-Like Jaguar?